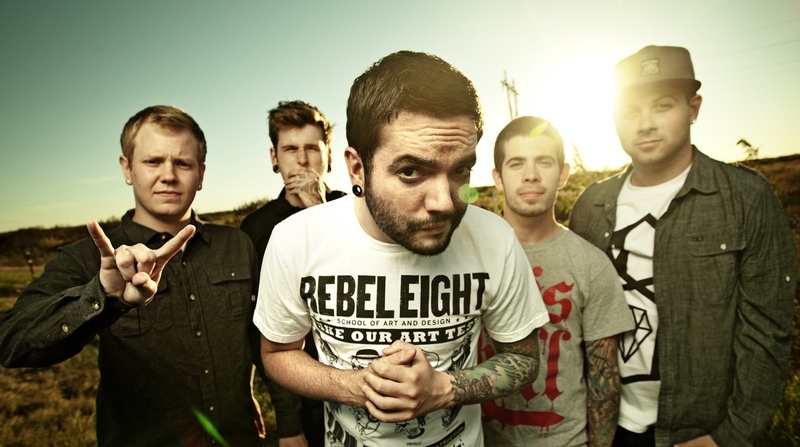 A Day to Remember have announced they’ll be playing a hometown show in the city of Ocala on March 18th. The band will also be receiving the key to the city. Incredibly excited to be getting the keys to our hometown, the city of Ocala, and play a good old homecoming show on March 18th! Get $10 tickets at feeldowntownlive.com!